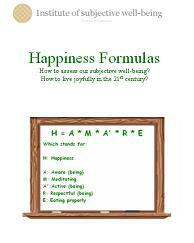 We offer distance learning courses devoted to well-being, happiness, meaning, motivation etc. for personal and professional development. Distance learning is a suitable, convenient and flexible way to learn more about well-being, both for personal and professional use. No prior knowledge is necessary, nor assumed, for all the well-being distance learning courses for personal use and peer facilitation. However, well-being distance learning courses for professional use are suggested only to professionals who already have experience in the fields of counselling, coaching, mentoring, etc. and want to add to their existing strategies and tactics the tools offered by the Institute of subjective well-being.